The system is designed to handle approximately 425,000 tons of recycled fiber a year. Construction is underway for Pratt Industries’ new Wapakoneta, Ohio, corrugated packaging mill, which includes a customized BlueLine stock preparation system from Voith. The stock preparation system is designed to handle approximately 425,000 tons of recycled fiber each year when the mill begins operation, which is planned for the second half of 2019. 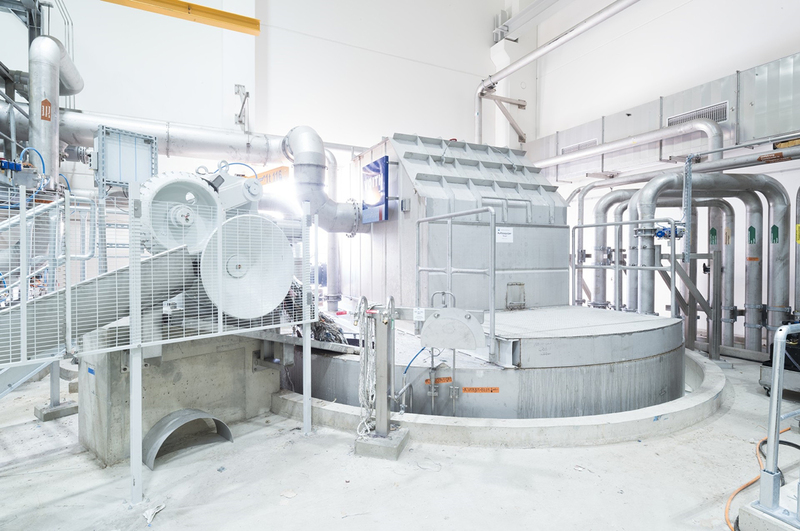 As the stock preparation supplier, Voith will provide Pratt Industries with all elements of the system, including material handling with automatic wire cutting, reject compactors, sludge handling, water clarification and effluent treatment. These elements are similar to a previous stock preparation system installation by Voith at the Pratt Industries mill in Valparaiso, Ind.